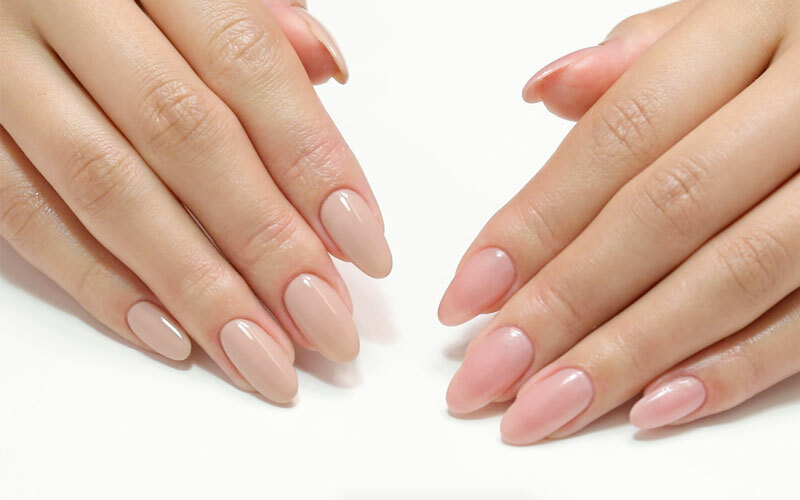 Basic techniques required in salons! 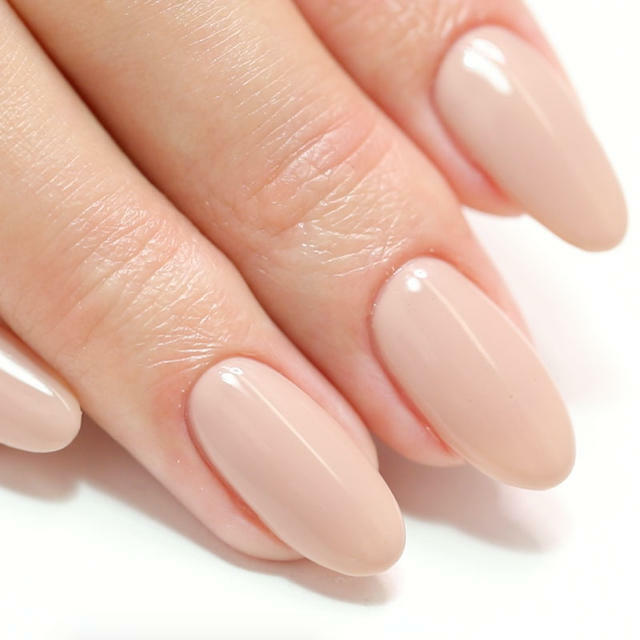 Master how to apply gel regarding its features. In today's lesson, RYO will teach the original method of applying solid color gels. pink transparent color with glitters for sheer colors on each hands, by understanding the features of each gel. As everyone knows, applying a solid color is a necessary technique in salon work. because the gel could bulge out at the root of the nails, and form of the nail would not finish up beautifully. 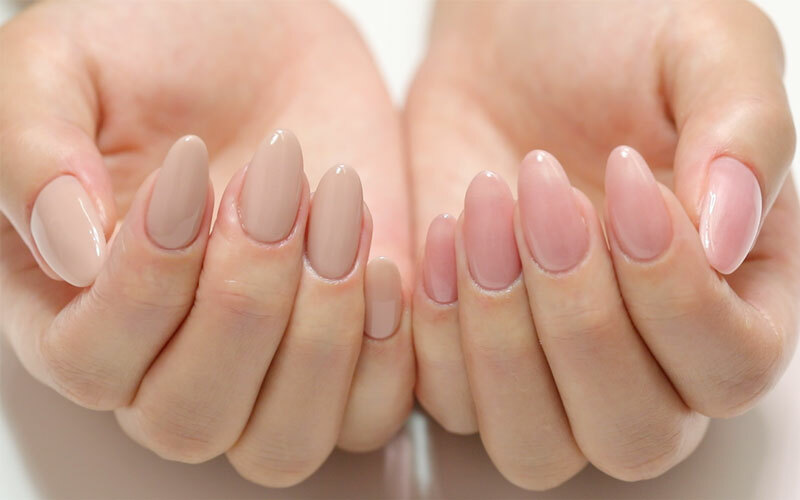 In this lesson, RYO will explain the original method of applying a single color polish. to the tip of the nails, in a beautiful form as RYO. These topics will be explained. 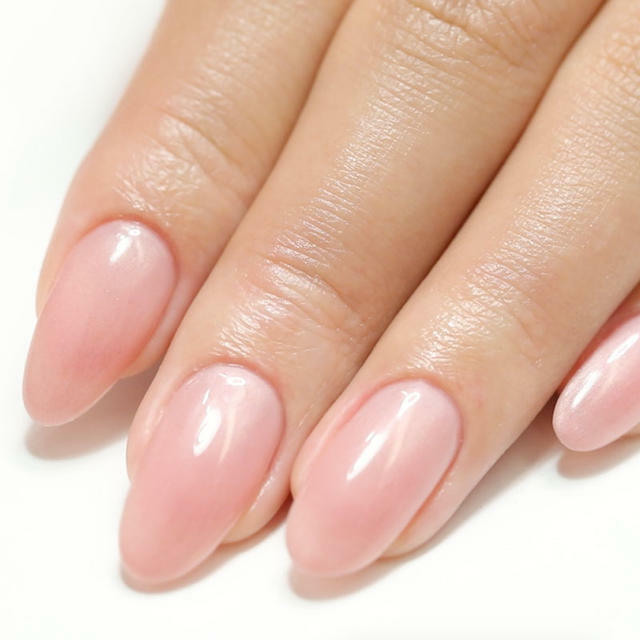 We will be explaining RYO's techniques from the basics to create a beautiful solid color nails. The process will start from applying the base gel to the top gel. but you could learn ways to pursue the beautiful form in RYO`s style. and sheer color on the other, so you will be able to see the actual flow of the salon work. During the process of applying the sheer color, there will be a lecture on secret techniques on how to make a unique color. 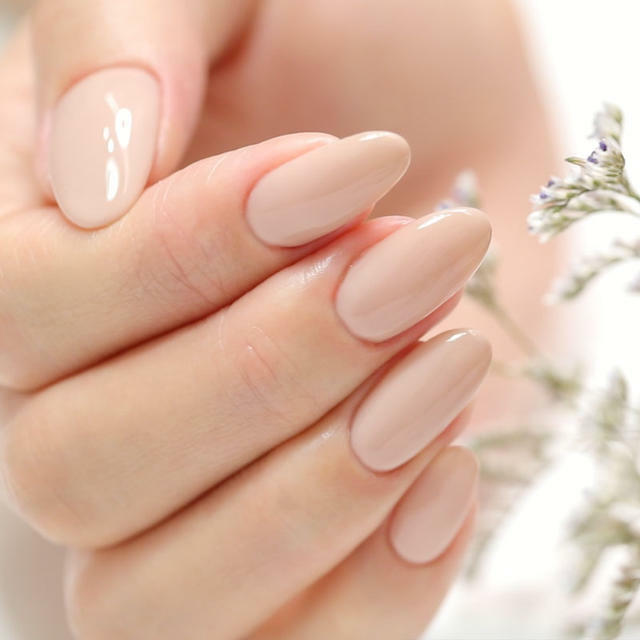 By just putting a little extra time to the usual solid color polish, it will finish up very fashionable color. Master the techniques and use them in your salon work from today.